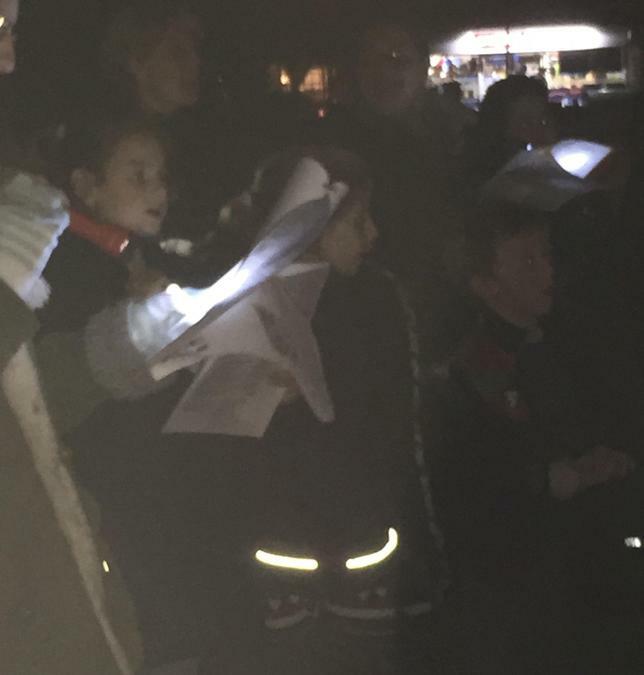 The village was full of festive cheer as the children from High Halden Primary sang a selection of Christmas carols on the village green. 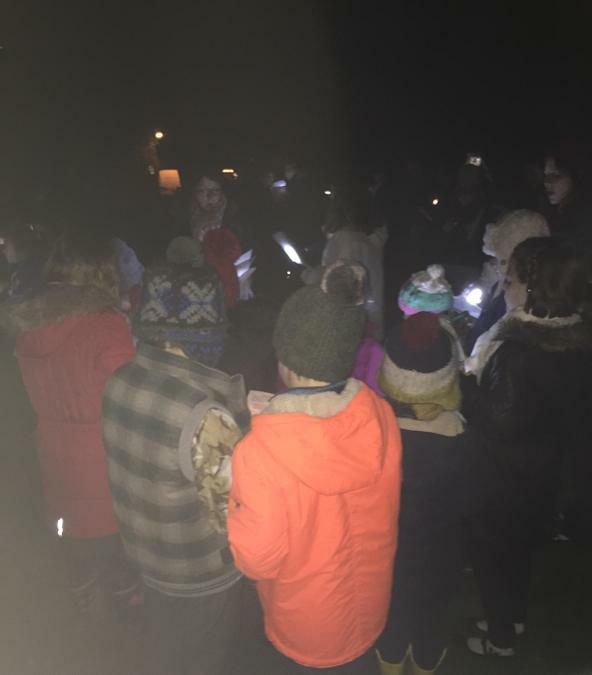 The beacon was lit (courtesy of Firewood Direct) and torches were ready to give the evening a spectacular glow. 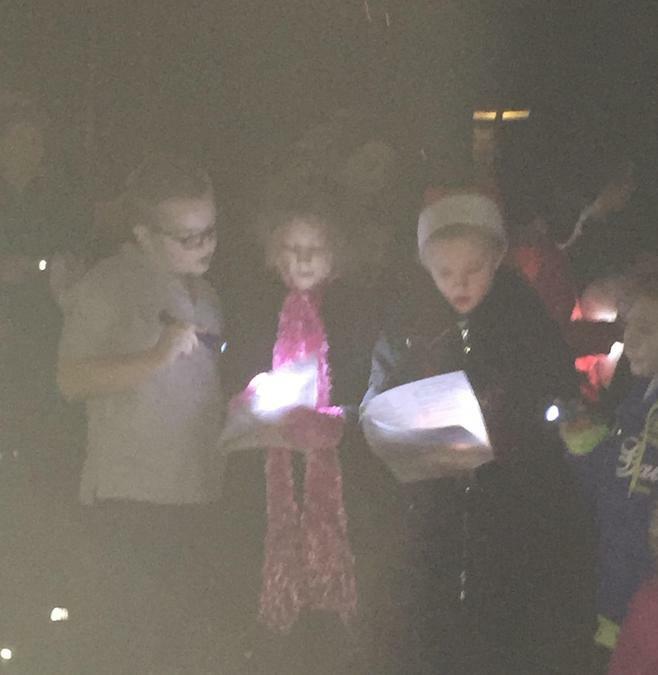 Despite the mud, the children’s singing filled the air with joy and got the local community into the Christmas spirit. Following on from the carols, the Chequers on the Green provided warm refreshments for the crowd.